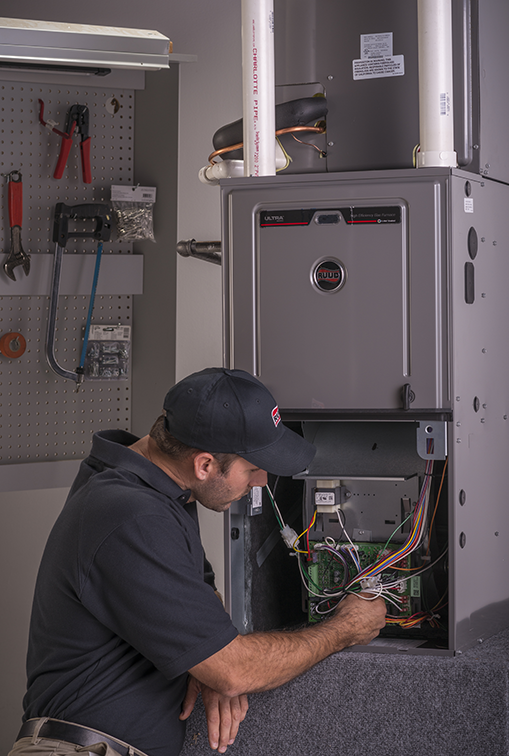 Whether its emergency furnace repair service or a installing a completely new system you can count on Decker And Sons Heating & Cooling. 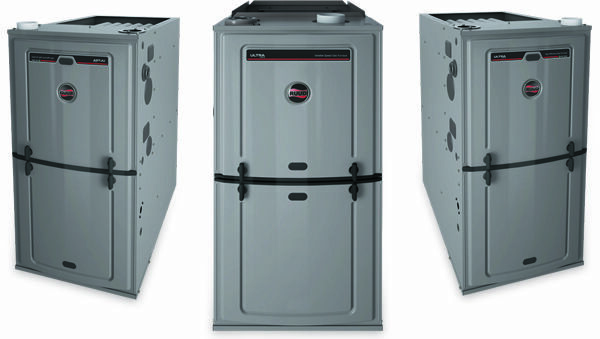 Our technicians have the training and experience required to ensure your family stays comfortable all year round. 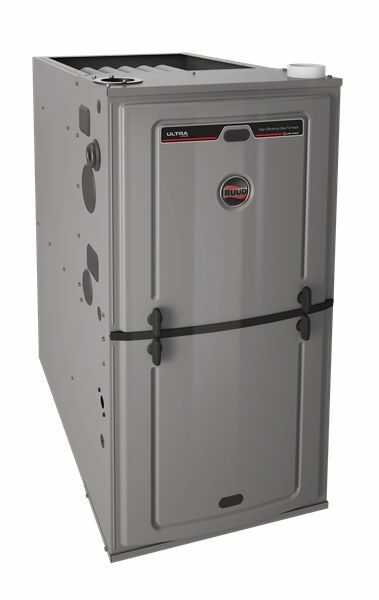 For immediate furnace repair service please call.